Live for the nights you will always remember with the people you will never forget. Connie and Jason were married in the breathtaking rustic garden setting of the Beverly Park at the Garland Hotel in North Hollywood. The happy couple pledged their love for one another surrounded by beautiful sycamore trees, pristine lush green landscape, and over 350 of their closest family and friends. Their chic, black-tie North Hollywood gathering continued as they were escorted in a white vintage beauty to Le Foyer Grand Ballroom for the reception. 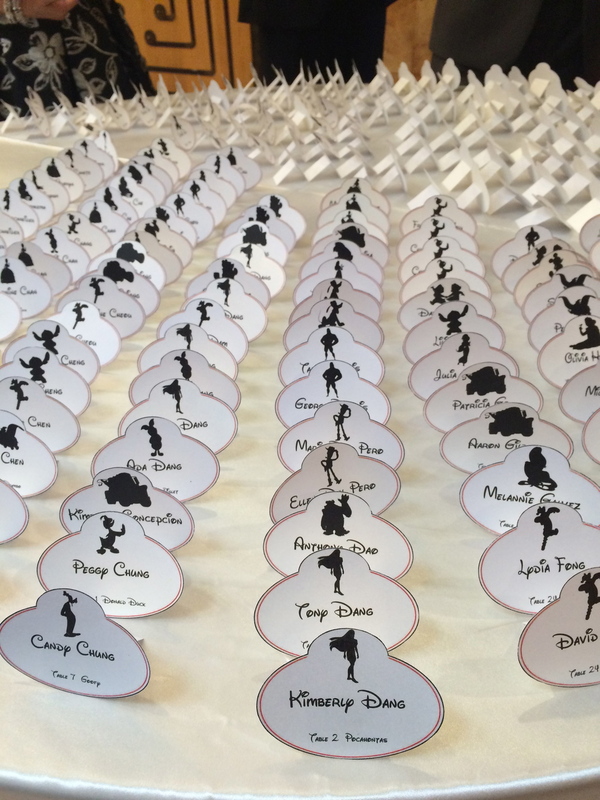 Guests arrived to an amazing ballroom of opalescent lighting, shimmering chandelier, glazed white dance floor, and Disney-themed centerpieces with pink floral and decorative accents throughout. The grand entrance began with a choreographed bridal party waltz, and led into a whimsical, fog-induced dance routine performed by the bride and groom. What a magical introduction to the 3-course, sit-down dinner that took place along with games, photo booth fun, music and dancing. Congratulations Connie and Jason! 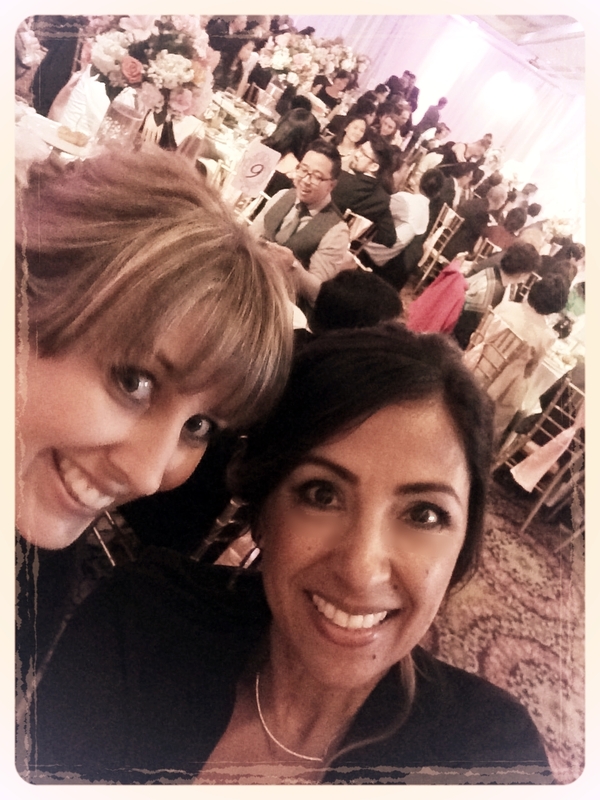 So Smitten's blog follows Marni's adventures in wedding and event planning. In addition, brides can turn to So Smitten's blog for inspiration, answers to questions, do-it-yourself projects, and awe-inspiring imagery. Our goal is to provide our clients and readers with alternative and artistic ways to create the most magical day of their lives. "Live for the nights you will always remember with the people you will never forget." 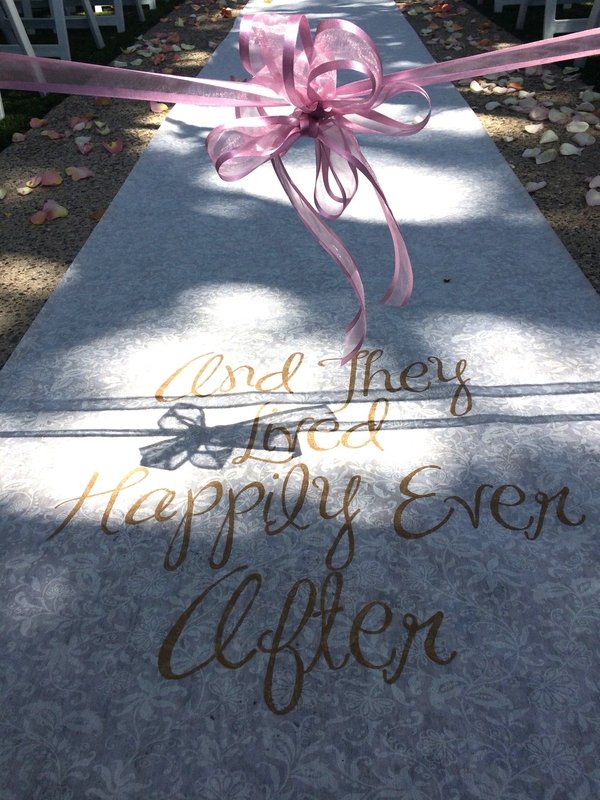 Los Angeles Wedding Planners So Smitten Special Events is an event planning and production company owned and operated by Megan Tighe and Marni Farmer serving the greater Southern California region. So Smitten Special Events excels in coordinating weddings, corporate events, special occasions, and all types of shenanigans, with the goal of personalizing each event with impeccable style. 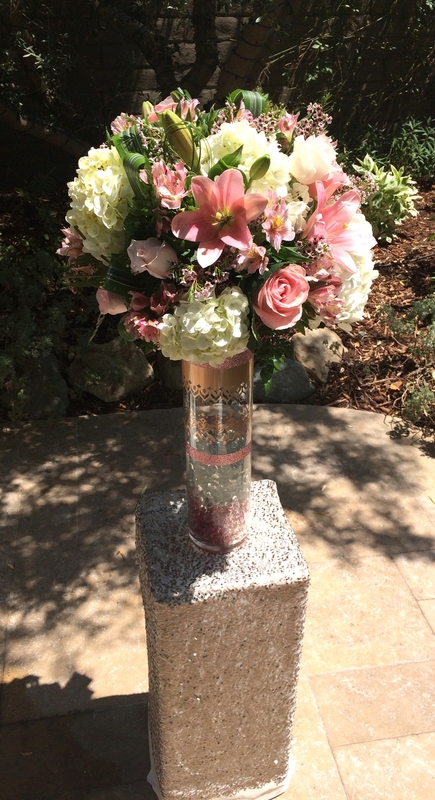 With an intense attention to detail and organization, and a collaborative spirit, So Smitten Special Events is committed to making your event a truly smashing experience. In life, there is always something to celebrate. With passion, heart, and soul, So Smitten Special Events is here for all of life’s milestones: from engagements, to weddings, honeymoons, baby showers, vow renewals, birthdays, and all the way to retirement. 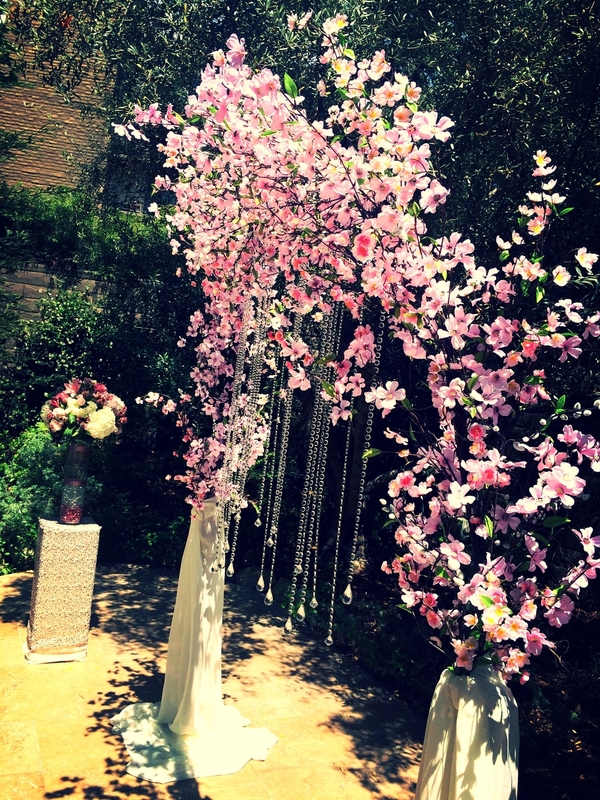 So Smitten Special Events offers event coordination, design services, creative direction, consulting, and more. Whether you are looking for someone to coordinate your entire event with all of the bells and whistles, or just someone to take the reigns the day of, Megan and Marni can do it all. The duo love meeting new people through their work, and they are committed to making their clients comfortable and happy. Contact them today to set up a meeting to discuss your ideas! Something wonderful is about to happen.